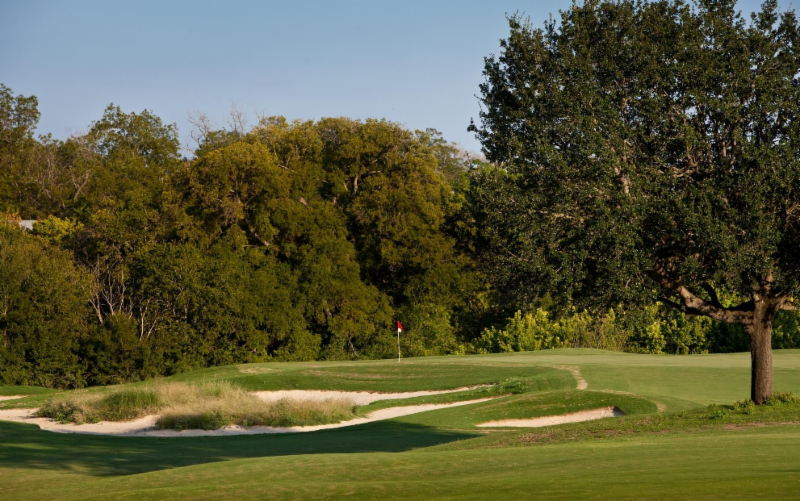 The 2019 McClure Matches were held at Landa Park Golf Course in New Braunfels in April. Our host Brody Dillard provided a great battlefield for these hotly-contested matches honoring CTGCSA legendary member Ted McClure. 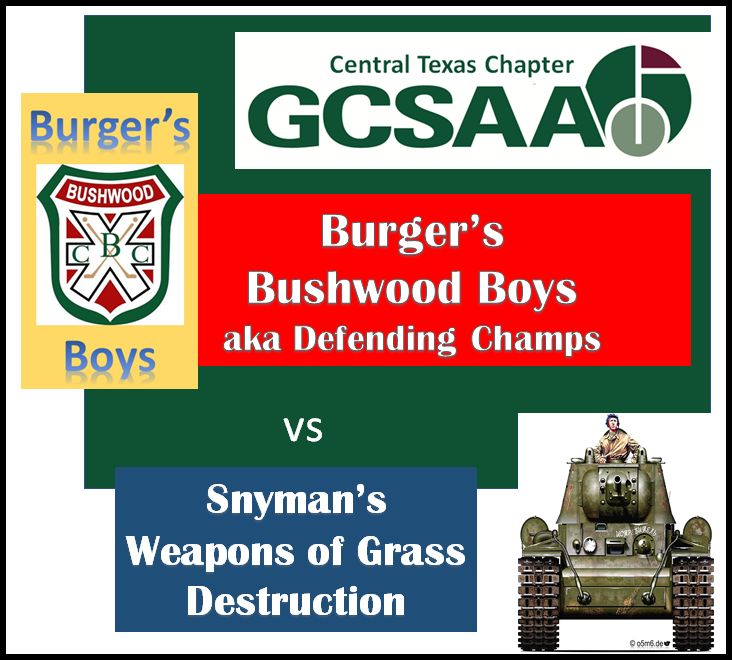 Burger’s Bushwood Boys blasted the Snyman Weapons of Grass Destruction team by a final score of 15.5 to 11.5. There are a lot of great matches and fun had by all. Prior to the golf event there was a really great Round Table discussion on Poa Annua. Experts Dr. Becky Grubbs, Dr. Muthu Bagavathiannan, Jim Garrett, Bart Fox, Bob Ducote and Raymond Miller teamed up to provide some great information pertaining to the control and resistance characteristics of this prevalent pest in Central Texas. Many commented on how good the program was and helpful to their operation. Thanks again to the team at Landa Park and all the sponsors who made it a great day. And thank you Ted McClure for participating in the event and allowing us to honor the work that you’ve done for the chapter and the industry for many years. We look forward to the 2020 version!